Samsung Galaxy J5 (2016) SM-J510F has been officially launched in India. The Galaxy J5 2016 Edition SM J510F comes with 16 gigs of on-board storage and runs on Android 5.1 Lollipop. It is a DUAL SIM smartphone with 4G LTE connectivity. It has 3100-mAh battery. It is effectuated with a 13Megapixel primary cam which can rec Full HD 1080p videos and a 5MP secondary selfie camera. 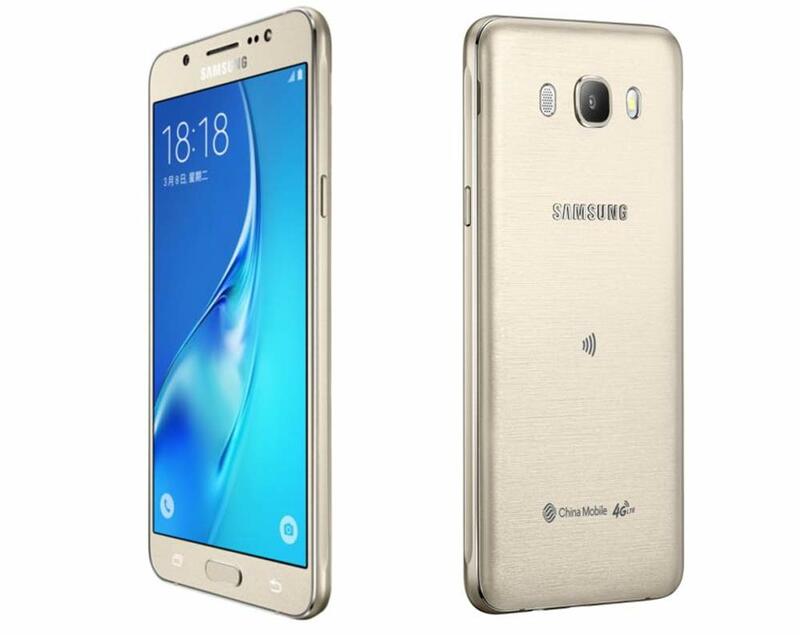 Samsung Galaxy J5 SMJ510-F (2016) comes with a 5.2inch 720 x 1280 pixels Super AMOLED screen. It is powered by 1.2GHz Quad-core processor coupled with 2GB of RAM. The specs also includes NFC (Near field communication). It comes with S Bike mode and Ultra Data saving mode by Opera MAX. For better graphics rendering and gaming performance there is Adreno 306 GPU. It measures about 145.8 x 72.3 x 8.1 mm and weighs 159 grams. It will compete with Xiaomi Redmi 2 Prime, Lenovo Vibe K5, LeEco Le 1S Eco, Yu Yureka and Micromax Canvas 6. The Samsung Galaxy J5 SM-J510F (2016) will be available for purchase from online stores at price of RS 12999. It will be available in White, Black, Gold, Rose Gold colors. You can buy it exclusively from flipkart starting at Midnight.